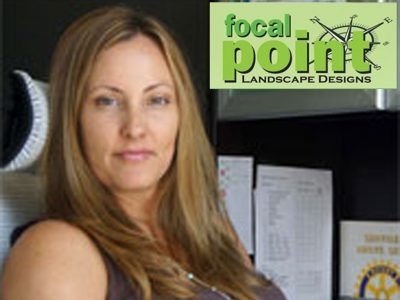 Focal Point Landscape Solutions is a professional landscape design, installation and compact equipment operation company based out of Mission, BC providing consultation, design, installation and excavation services to owners, builders & developers. Don't just bank. Prosper. 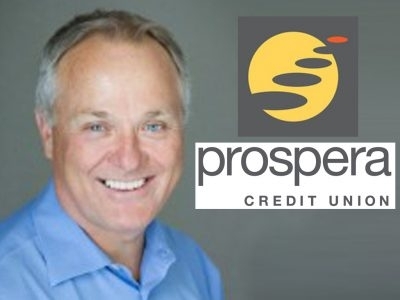 Sean Melia is the manager of the Mission branch of Prospera Credit Union. Making life better for everyone is important to us at Prospera - both in the financial well-being of our members and our commitment to the community. 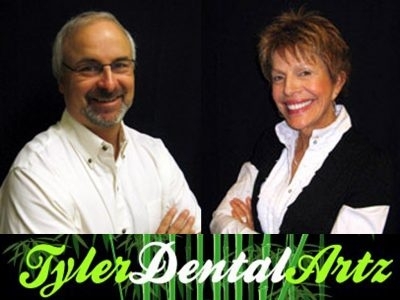 Dr. William (Bill) Tyler and Dr. Gloria Tyler(now retired) are the founders of Tyler Dental Artz in Mission, BC. 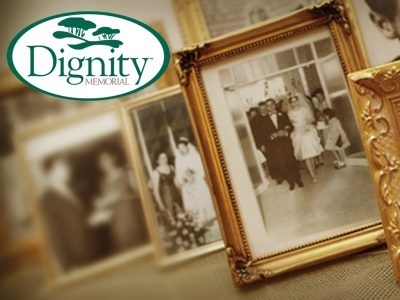 The team is dedicated to giving you the best dental care in a friendly, relaxed and safe environment. As a Certified Financial Planner, Aaron Theilade can help you plan for your future financial success. 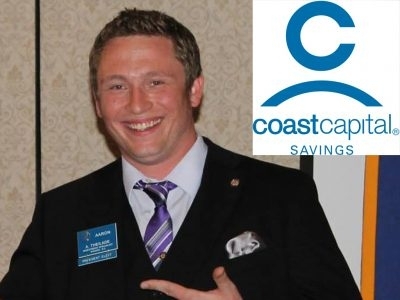 Coast Capital Savings is Canada's largest credit union by membership. At Coast Capital Savings we ask our members: How can we help you?